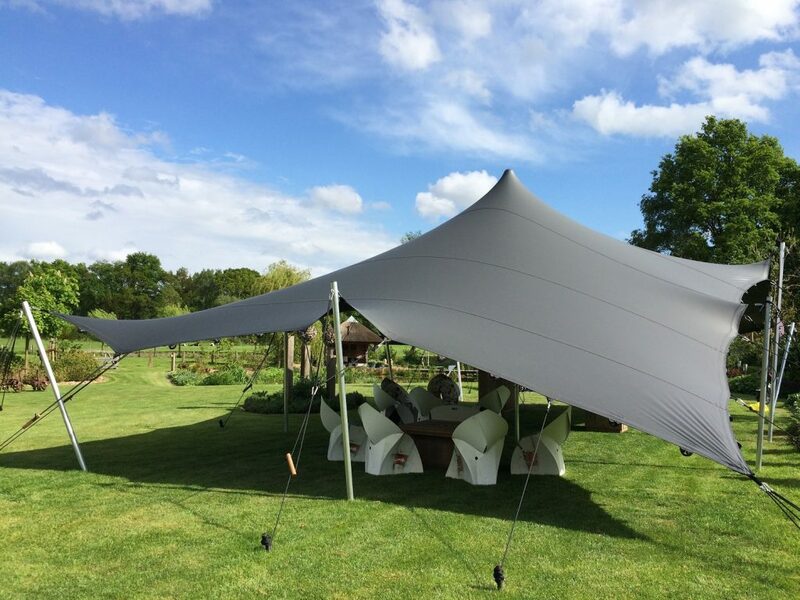 Premium Stretch Tent Sales and Consultancy. A professional tent for your business? Fire resistant, 100% waterproof and it will last for years to come, Triple S tents will deliver you the best return on your investment. Receive the brochure in your inbox immediately. It includes information and a technical data sheet if you are interested in purchasing a stretch tent. Your brochure is ready for you. Including a technical data sheet.